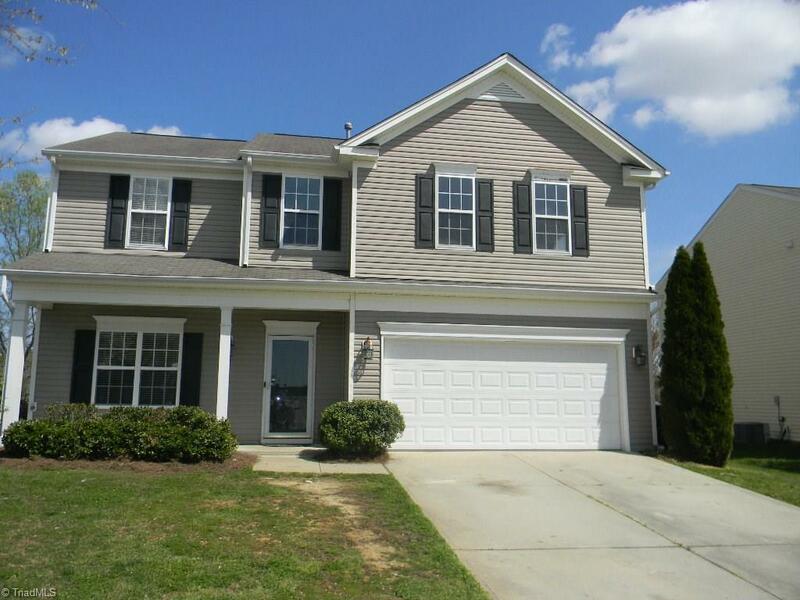 Desirable DelMar neighborhood in North High Point (Davidson County) - 3 bedroom 2.5 bath property with loft area - fresh paint throughout. Appliances remain. Garden tub in master bathroom. Back patio - backyard features natural-rock terrace. Amenities include community clubhouse, swimming pool, and playground. Sellers willing to provide 1-year home warranty. Please contact Davidson County Schools to verify designated school information. Additional School Info Zone: Https:// Www.davidson.k12.